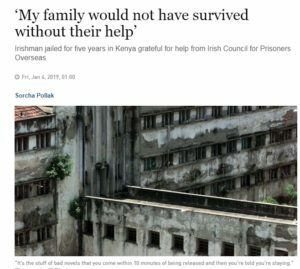 Irish man, who spent 5 years in prison in Kenya, speaks to the Irish Times about his experience. Read the article here. 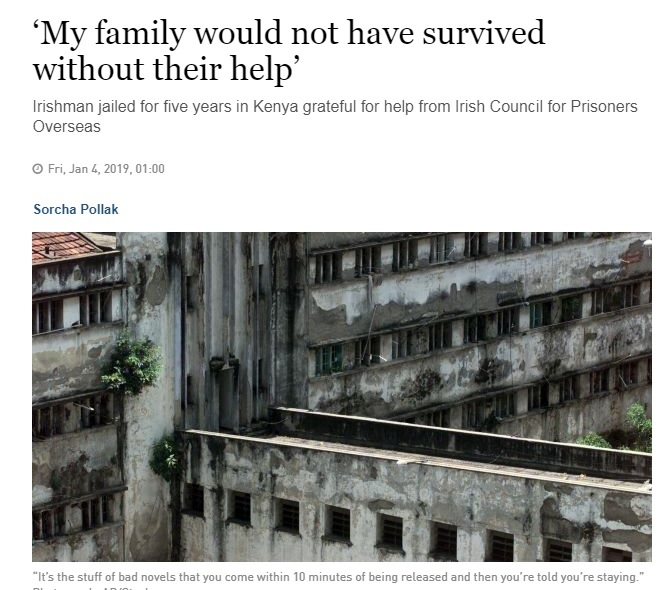 He highlights the role ICPO can play in supporting not just prisoners but their families too, and the difference consular assistance made to his case.